Didi Chuxing, the Chinese ride-hail behemoth that is a key ally of Apple and most recently took over Uber’s business in China, is going global. Today, the company announced its plan to offer its service in English for the first time. And with a new round of funding, many experts believe the Chinese company will look to expand its service into new markets. The English-version of Didi’s app will only be available in beta in Beijing, Shanghai, and Guangzhou to start out, with more cities added in the near-term. 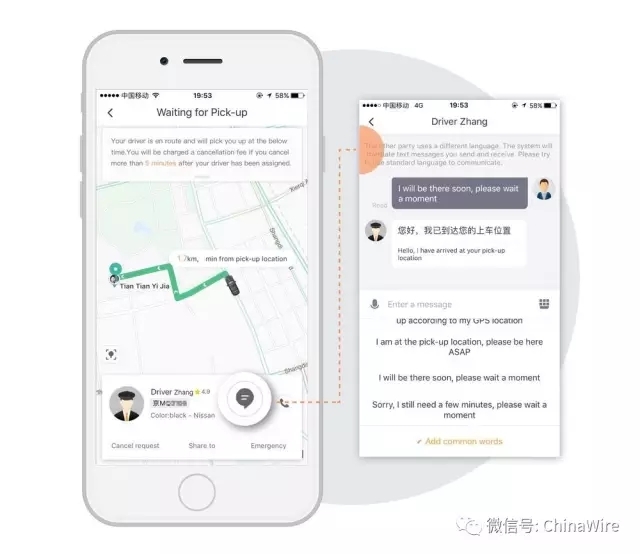 Didi will also offer real-time, in-app, instant text messaging translation between English and Chinese to “facilitate rider-driver communication.” The app will also now support users with mobile phone numbers and credit cards from 12 regions in the world, including the Chinese mainland, Hong Kong, Taiwan, Thailand, the Republic of Korea, Japan, the United Kingdom, France, Australia, Canada, the US, and Brazil. 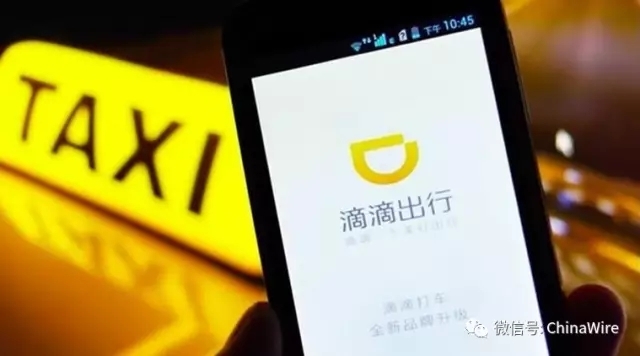 By adding bilingual services, Didi says it hopes to attract more English-speaking tourists and visitors who travel to China on business. The move comes after the company raised an eye-popping $5.5. billion in its latest round of funding, valuing it at a reported $50 billion. (That includes a $1 billion investment from Apple.) That makes Didi the second-most valuable tech startup in the world, second only to Uber. Didi has also been making moves in the world of autonomous driving, hiring researchers and setting up shop in Silicon Valley. It’s a sign of an emboldened Didi, which is riding high after buying out Uber’s Chinese business in early August 2016. The deal put an end to a very expensive, high-stakes battle between the two ride-hail companies over the lucrative Chinese market. It also valued Didi at a whopping $35 billion.